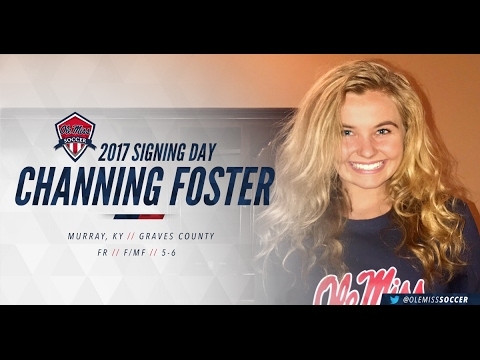 CHICAGO - Eclipse Select Soccer Club alumna and Ole Miss freshman Channing Foster (Murray, Ky.) is off to an impressive start for the Rebels, already putting her name on notice before Southeastern Conference play has even started. Foster is scoring at a clip of more than a goal per game with nine tallies in eight matches thus far this season. This past weekend, she netted a first-half score to lead Ole Miss to a 1-0 victory at Memphis on Sunday.